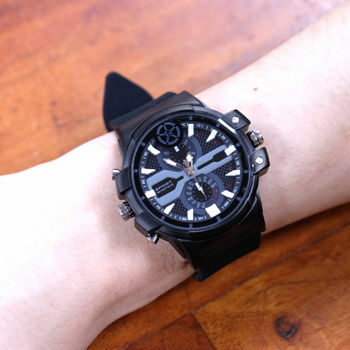 Looking for a covert spy watch that does it all? Look no further. 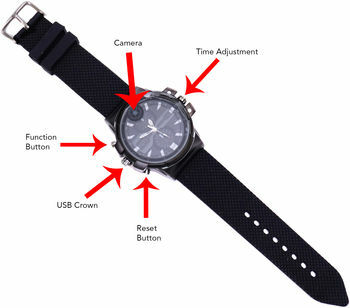 This watch doesn't only have the best resolution around it also allows you to record continuously, Motion, audio only, or snap photos. 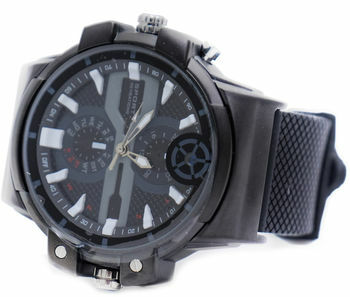 Not only is this now the best watch covert watch available, it's stylish design suits any occasion or event. Multi- Mode - all the modes you will ever need compacted into one device.